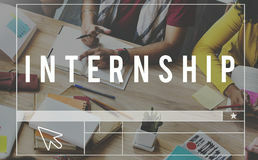 7,405 internship stock images are available royalty-free. Internship word cloud. 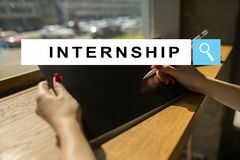 Concept on grey background Internship and list of pros written in the note. 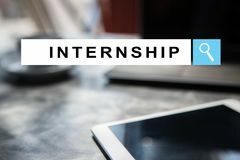 Internship and list of pros written in the notepad Internship. Letters pinned cork board Internship Business Concept. 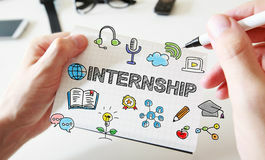 Head with light bulb and text on white background Hand writing Internship benefits with red marker. On transparent wipe board business/ education concept Internship text with little girl using a laptop computer. On floor Learning job during practical internship in garage. Learning the job during a practical internship in a garage Internship concept with young woman. On a blue backgroundn Lab worker examining test tube with liquid before mixing reagents, internship. 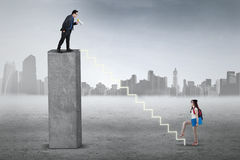 Stock photo Internship Learning Career Preparation Concept. Internship Learning Career Preparation Working Hand pointing to Internship concept. 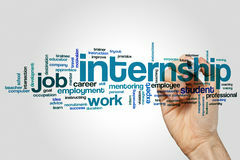 On light brown wall background Internship Appretenceship Management Trainee Concept. 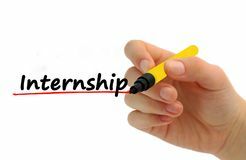 People Internship Appretenceship Management Trainee Internship written in notebook. 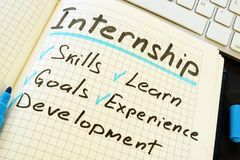 INTERNSHIP,learning,practice, experience and exposure written in notebook on wooden desk with marker pen and glasses. Top view Internship written on notebook concept. Internship written on notebook and colored arrows. Business concept Young people on internship. 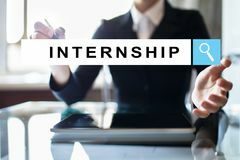 Picture of two young people on internship in corporation Internship. Take the next exit Woman doing internship. 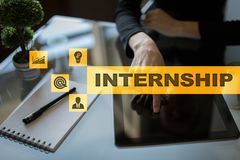 Young women doing internship in a kindergarten and helping a child Internship Learning Career Preparation Concept Internship Management Temporary Position Concept Internship text on virtual screen. Business, education and internet concept. Internship text on virtual screen. 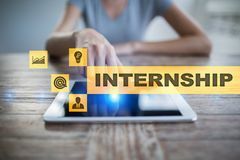 Business, education and internet concept Internship text on virtual screen. Business, education and internet concept. 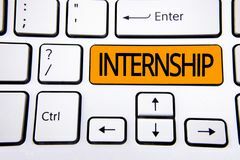 Internship text on virtual screen. 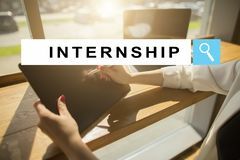 Business, education and internet concept Nurse in internship. Nurse starting her new internship Portrait of student girls in internship. 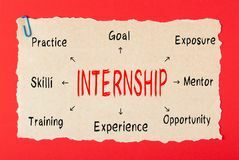 Student girls doing internship in company Conceptual hand writing showing Internship. Business photo text Student or trainee who works in a company to obtain experience wri. Tten Sticky Note Paper wooden Internship button on keyboard. 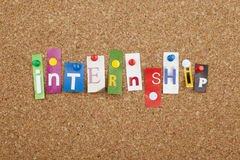 Internship blue button on keyboard, business concept Internship word written on wood block. internship text on table, concept. Internship to be front desk clerk. 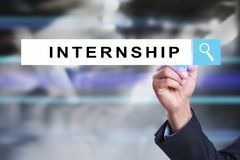 Internship to be a front desk clerk INTERNSHIP concept. Text on a napkin. With a cup of coffee Internship Diagram Concept. 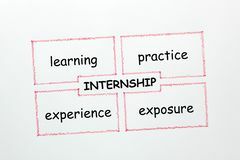 Internship drawing diagram with keywords on white background. Business concept Mans hand drawing Internship concept on notebook. 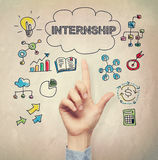 Mans hand drawing Internship concept on white notebook Internship text on virtual screen. Business, education and internet concept. 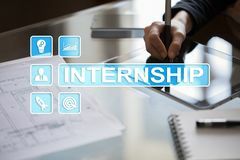 Internship text on virtual screen. 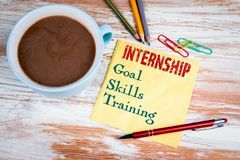 Business, education and internet concept Internship Training Development Business Knowledge Concept Internship student called by her leader. 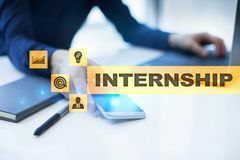 Businessman shouting to internship student with a megaphone Internship text on virtual screen. Business, education and internet concept. Internship text on virtual screen. Business, education and internet concept Internship Paper Words Concept. 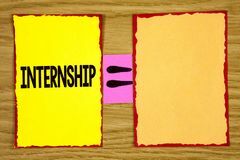 Hand holding a piece of paper with printed Internship on it Internship Learning Career Preparation Concept Internship Concept. 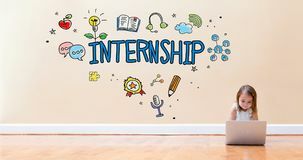 Text on background Hand pointing to Internship concept. 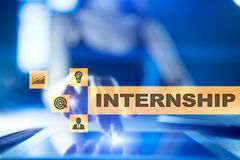 On light brown wall background Internship text on virtual screen. Business, education and internet concept. 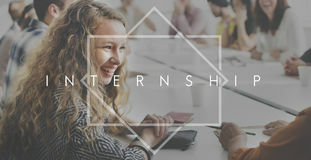 Internship text on virtual screen. 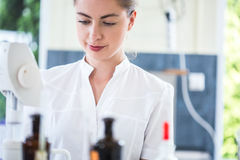 Business, education and internet concept Microbiology student during internship. 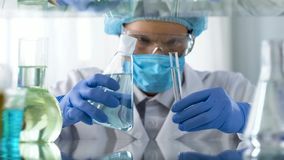 Image of female microbiology student during internship in professional lab Candidates for internship in corporation. 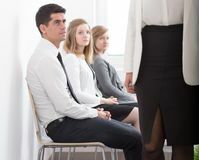 Photo of young candidates for internship in corporation Text sign showing Internship. Conceptual photo Student or trainee who works in a company to obtain experience written on Orange Ke. 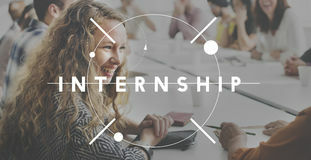 Text sign showing Internship Internship Word On Arrow. 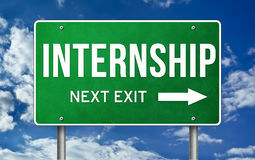 Internship written on red arrow direction sign with black arrows on white background. 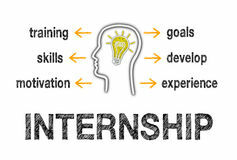 Business Concept Internship Skills Temporary Management Trainee Concept. Internship text on virtual screen. Business, education and internet concept. Internship text on virtual screen. Business, education and internet concept Internship Word Concept. 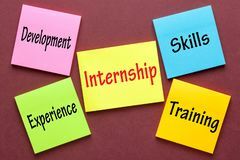 Internship, Skills, Training, Experience and Development written on color notes. Business Concept Live, work, education and internship in Israel. Cheerful pretty young woman with Israel flag. Canada concept. Young woman student with the Canada flag. Live, work, education and internship in Canada. 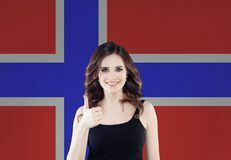 Cheerful brunette woman showing thumb up on the Norway flag background. 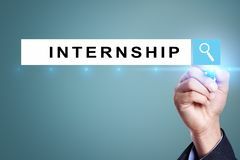 Live, work, education and internship in Norway. 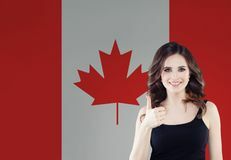 Happy young woman showing thumb up against the Canada flag background. 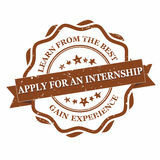 Live, work, education and internship in Canada. 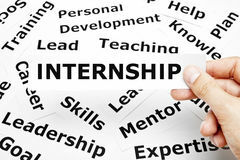 Study, internship and work in Switzerland concept. Beautiful smart woman on swiss flag background. Study, internship and work in China concept. Beautiful smart woman smiling on chinese flag background. Internship Blue Marker. 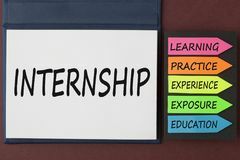 Hand writing Internship with blue marker on transparent wipe board Internship text on virtual screen. Business, education and internet concept. Internship text on virtual screen. Business, education and internet concept Internship Diagram Concept. Internship diagram text messages, cup of coffee and office supplies on green background. Business Concept Internship Checklist Concept. 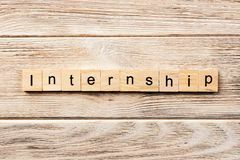 Internship and colored pencils with keywords written on white background Internship floral plants pattern green hexagon button. 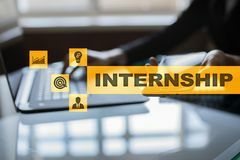 Internship Isolated on floral plants pattern green hexagon button Internship magical glassy sunburst blue button sky blue background. 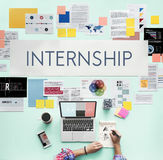 Internship Isolated on magical glassy sunburst blue button sky blue background Word Internship written in wooden blocks in red notebook on white wooden table. Wooden abc Internship text on virtual screen. Business, education and internet concept. 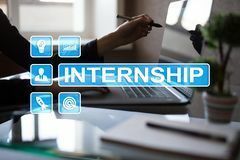 Internship text on virtual screen. Business, education and internet concept Internship Diagram Concept. 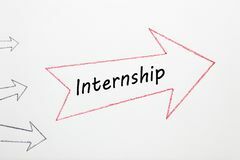 INTERNSHIP diagram on old paper with paperclip on red background Internship text on virtual screen. Business, education and internet concept. Internship text on virtual screen. 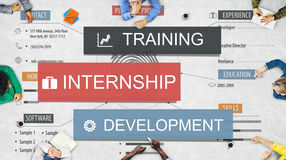 Business, education and internet concept Internship text on virtual screen. Business, education and internet concept. 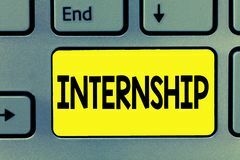 Internship text on virtual screen. 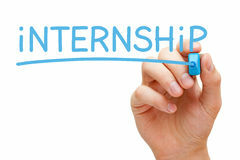 Business, education and internet concept Internship agreement written in French. 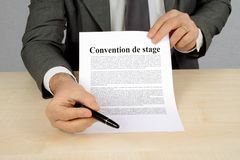 Unrecognizable man holding an Internship Agreement written in French Young Businesswoman in Internship. 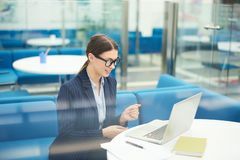 Portrait of smiling young businesswoman wearing glasses using laptop in office during internship in corporate enterprise, copy Apply for an internship. Learn from the best. Gain experience - grunge stamp / label Top view of sunglasses,pen,mobile phone, a cup of coffee,and notebook written with Internship benefits, experience,learning,exposu. Re,practice. 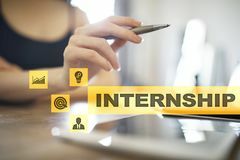 Business and Internship text on virtual screen. Business, education and internet concept. 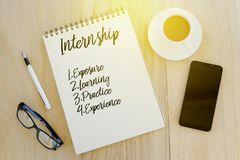 Internship text on virtual screen. 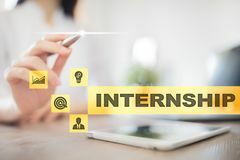 Business, education and internet concept Internship text on virtual screen. Business, education and internet concept. Internship text on virtual screen. 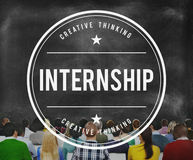 Business, education and internet concept Internship text on virtual screen. Business, education and internet concept. Internship text on virtual screen. 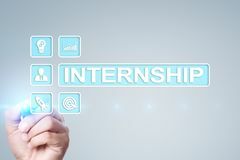 Business, education and internet concept Internship text on virtual screen. Business, education and internet concept. Internship text on virtual screen. 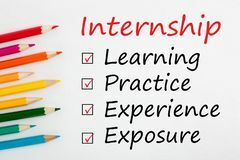 Business, education and internet concept Internship text on virtual screen. Business, education and internet concept. Internship text on virtual screen. 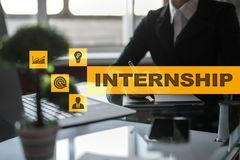 Business, education and internet concept Internship text on virtual screen. Business, education and internet concept. 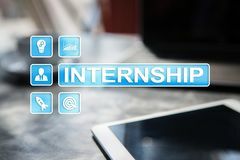 Internship text on virtual screen. 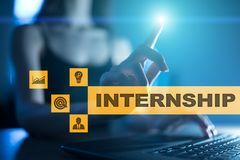 Business, education and internet concept Internship text on virtual screen. Business, education and internet concept. Internship text on virtual screen. 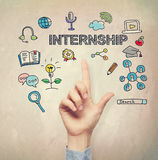 Business, education and internet concept Internship text on virtual screen. Business, education and internet concept. Internship text on virtual screen. 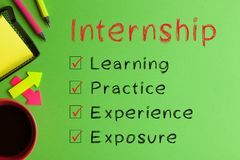 Business, education and internet concept Internship text on virtual screen. Business, education and internet concept. 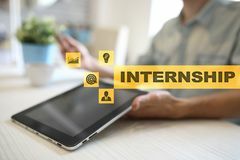 Internship text on virtual screen. 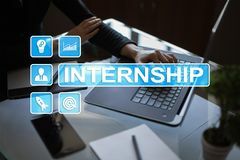 Business, education and internet concept Internship text on virtual screen. Business, education and internet concept. Internship text on virtual screen. 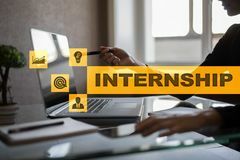 Business, education and internet concept Internship text on virtual screen. Business, education and internet concept. Internship text on virtual screen. 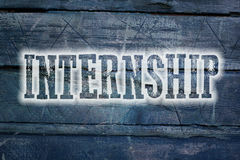 Business, education and internet concept Internship text on virtual screen. Business, education and internet concept. 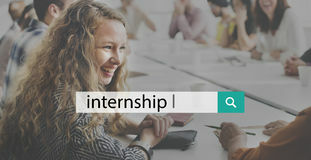 Internship text on virtual screen. 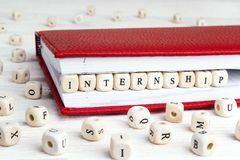 Business, education and internet concept Word writing text Internship. Business concept for Student Trainee working on organization to gain experience.